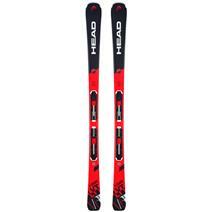 Head V-Shape V6 Skis available for sale at your local Source For Sports store. 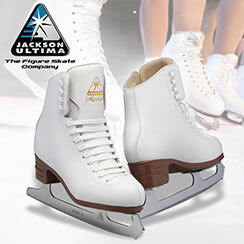 Atomic Vantage Girl X Junior Skis + C 5 Bindings (100-120) available for sale at your local Source For Sports store. 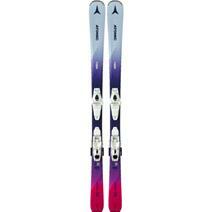 Atomic Vantage Girl X Junior Skis+ C 5 Bindings (130-150) available for sale at your local Source For Sports store. Atomic Vantage X 74 Women's Skis + Lithium 10 Bindings available for sale at your local Source For Sports store. Atomic Vantage X 77 C Men's Skis + Ft 11 Gw Bindings available for sale at your local Source For Sports store. Atomic Vantage X 77 C Women's Skis + Lithium 10 Bindings available for sale at your local Source For Sports store. 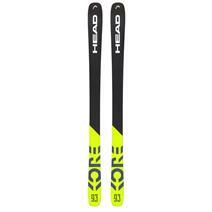 Head Easy Joy Skis available for sale at your local Source For Sports store. 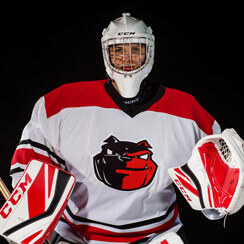 Rossignol Soul 7 HD Skis available for sale at your local Source For Sports store. 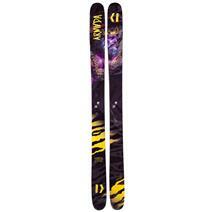 Head Kore 93 Skis available for sale at your local Source For Sports store. 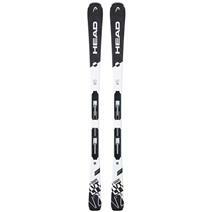 Head Pure Joy Skis available for sale at your local Source For Sports store. Armada ARV 116 JJ Skis available for sale at your local Source For Sports store.